Summer is just around the corner and although the sun is shining strong, all the snow is melted and the reindeers are grassing we are always keeping that Christmas feeling alive, but with a summer twist. For all of you Christmas lovers I and Ms Claus have put together our top 4 tips on how you can make your summer a bit more Christmas-like! We always love to drink mulled wine (or gloggi as we call it in Finland) and I’m sure you do as well. 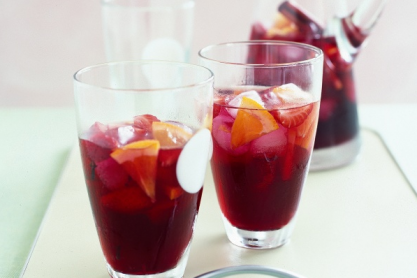 But why not give it some summer twist and make Chilled Mulled Wine? It is perfect for a garden party or a picnic on the beach. Christmas lights are a necessity during the dark winter months but have you thought what an amazing effect it can give to your garden in the summer months as well? 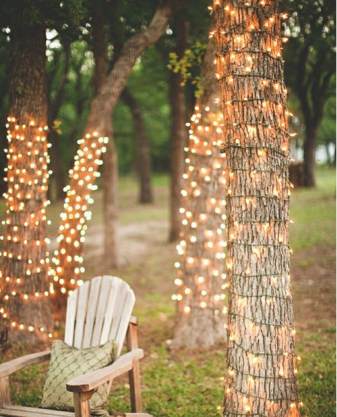 Get your Christmas lights out of the box and start decorating your garden, then sit under the trees and enjoy a summer dinner with friends and family. Priceless! Mrs. Claus found this recipe for a while ago and we love it (even the reindeers are eating it now)! Nothing beats an ice cream in the shade on a hot summer’s day and mixing it with cinnamon makes it just fabulous. 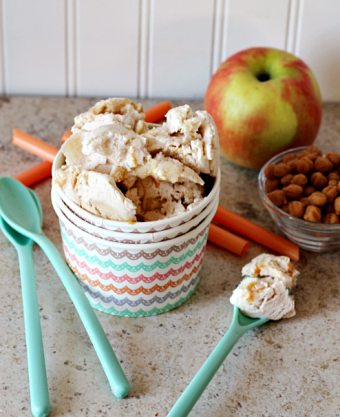 This ice cream isn’t to miss! The Christmas wreath is long gone (in our house the reindeers eat them) and your door and walls are looking empty and sad until next Christmas. 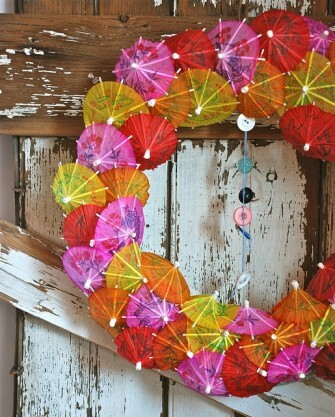 But do not worry – make your house a summery wreath made with drink umbrellas. Super easy and fun activity for the whole family to get involved in and it looks oh so festive! If you have any summery Christmas ideas share them with us on our facebook page or tweet us @SantasLapland.